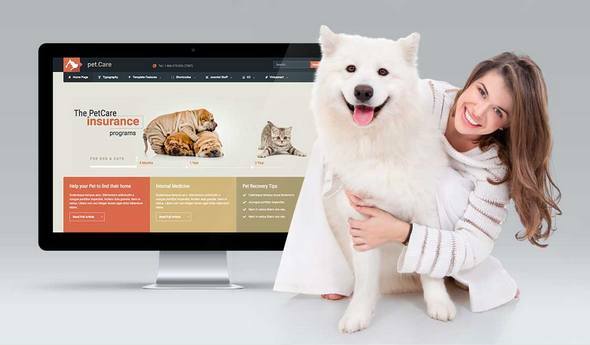 PetCare, our new flexible Joomla! template, with its modern design is emphasizing the importance of detail. It is intended for websites about animals and especially pets. It supports completely our new Bonus Framework. Responsive layout, rich shortcodes, advanced typography, style switcher are only some of the new features. Moreover it supports the most popular components, K2 for bloging and the Virtuemart for ecommerce. Visit our demo and explore the petCare template!